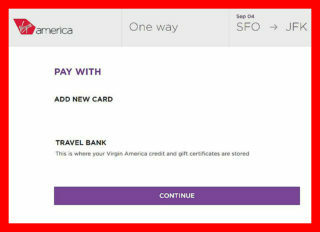 Why won’t Virgin America’s website allow me to make a payment or add a credit card? 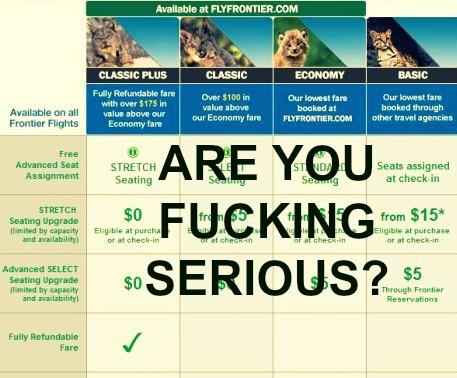 I’ve run into a consistent problem not being able to pay for my ticket on Virgin America’s website. 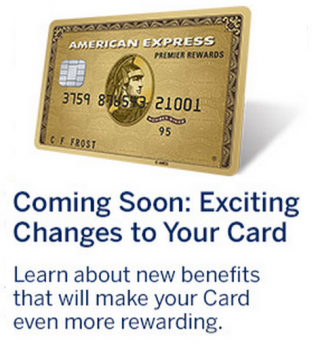 Have you gotten to the payment screen and wasn’t able to move on? If so, we think we know what’s happening. 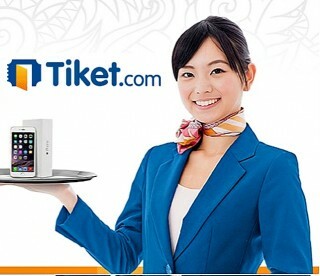 As mentioned on yesterday’s post, buying tickets directly from Indonesian airline websites with a United States credit card seems futile. 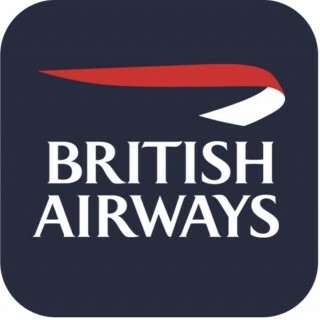 All hail British Airways and their reward miles cancellation policy! 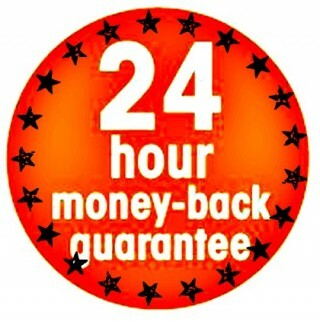 Did you know that it’s your legal right to cancel a flight and receive a full refund within 24 hours of purchasing it? 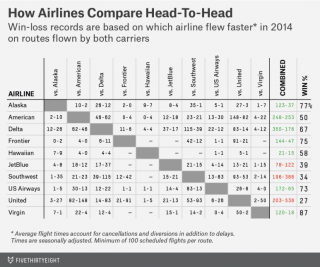 I don’t have much loyalty when it comes to airlines; the lowest fare usually gets my business. 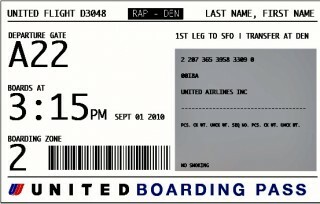 If you have confirmed ticket with United Airlines, and would like to move your flight to an earlier flight on the same day, there’s a way for you to make that change without paying an arm and leg to make that change.